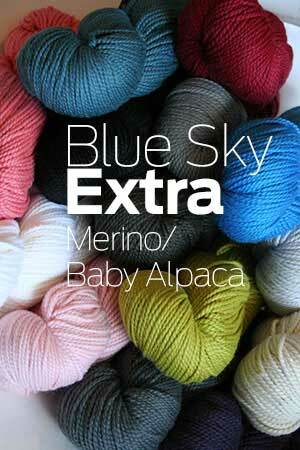 to help you make the most of Blue Sky Alpacas beautiful EXTRA yarn. You may order Printed copies to be shipped via USPS Mail below! 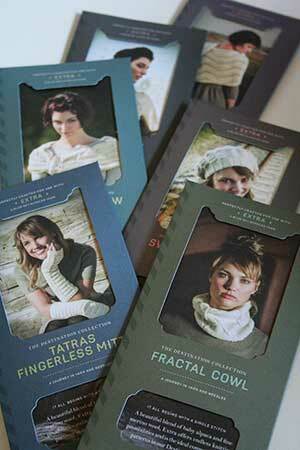 Fabulous Extra Patterns to Knit and Collect!